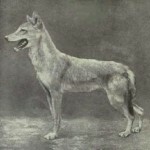 Gray wolf populations in Africa are minimal with small, endangered populations in Egypt and Ethiopia, based on new genetic findings about the golden jackal (Canis aureus) which is now thought to be a gray wolf (Canis lupus). 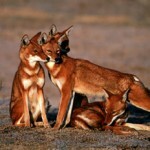 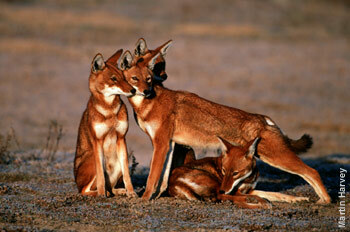 Also in Ethiopia, the Ethiopian wolf (Canis simensis) is really a jackal. Koepfli et al. 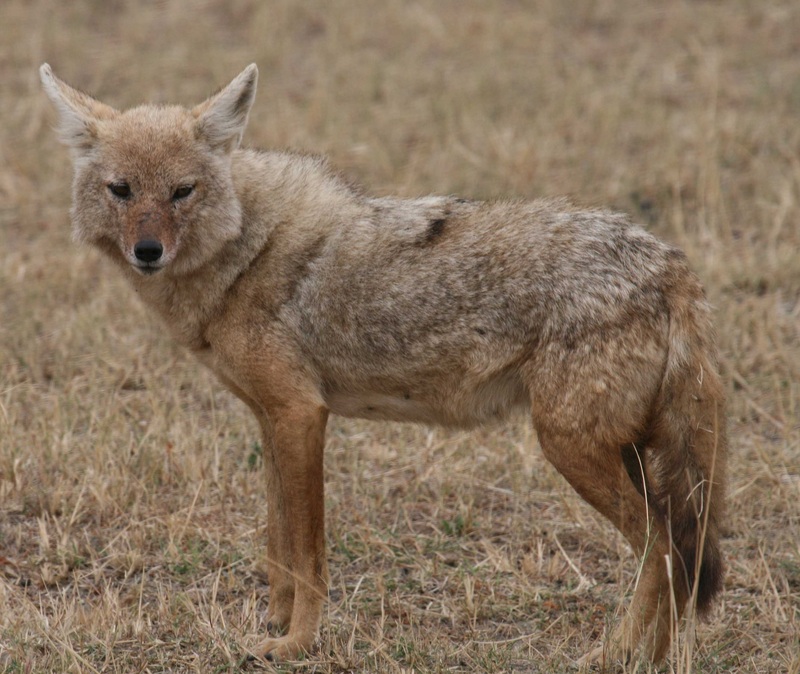 assess divergence between golden jackals (Canis aureus) from Africa and Eurasia using data from the mitochondrial and nuclear genomes. 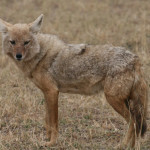 They show that African and Eurasian golden jackals are genetically distinct and independent lineages, and that African golden jackals likely represent a separate species.